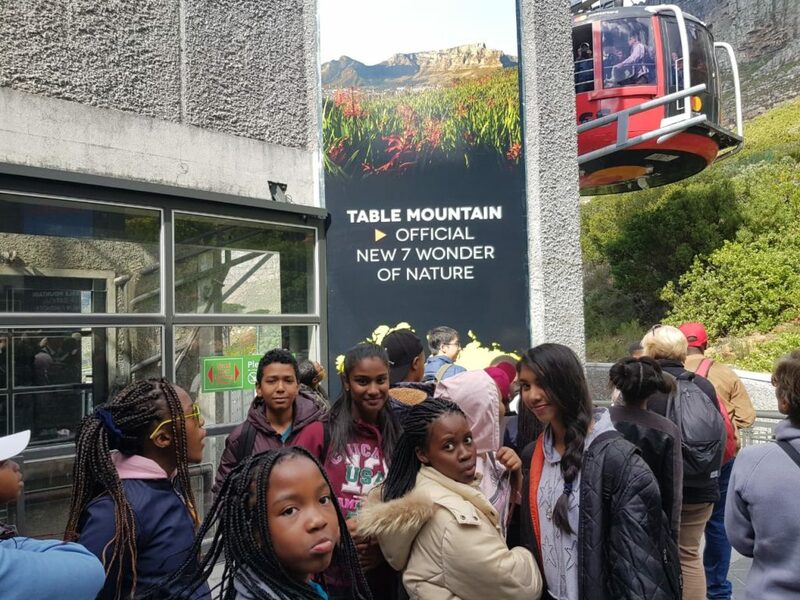 The challenge of every parent is to find the right school for their child. 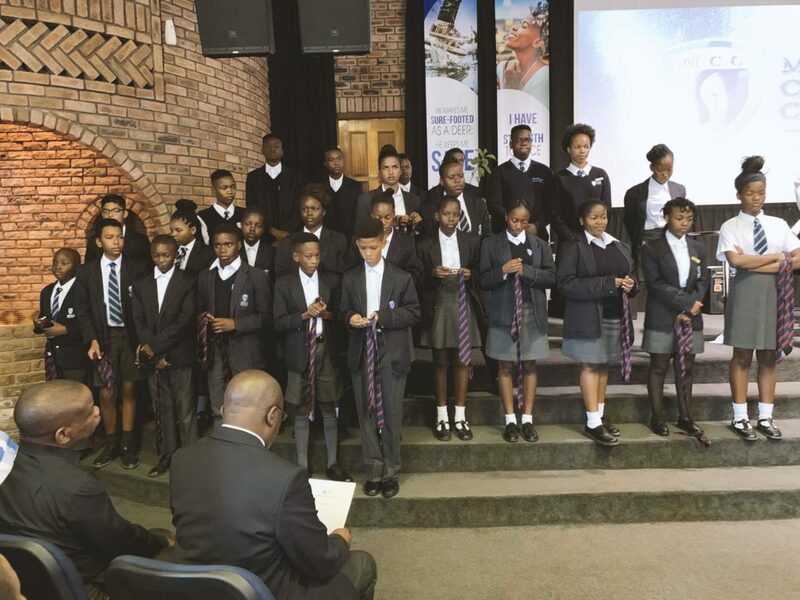 Children are products of the culture and atmosphere created in the school. 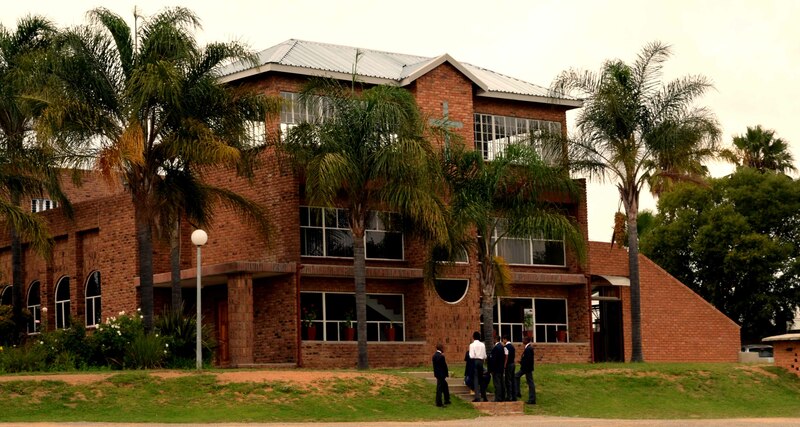 Midrand Christian college is a co-ed Cambridge primary and high school. 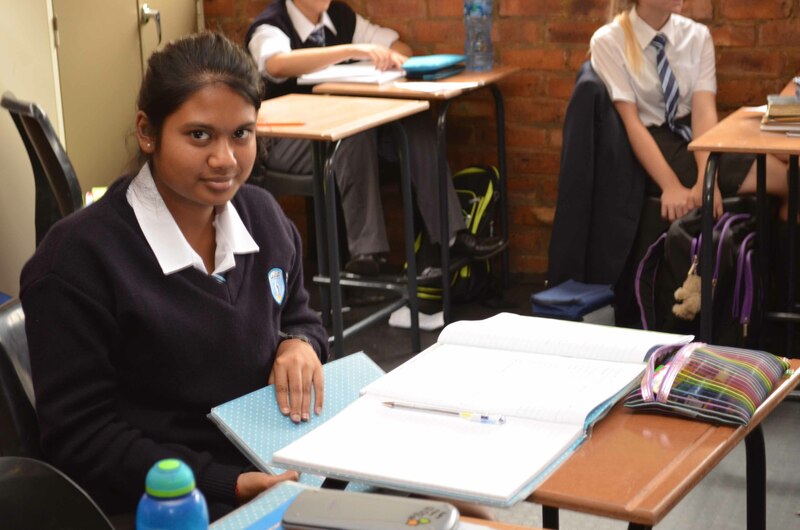 Our unique curriculum prepares school students for life, helping them develop an informed curiosity and a lasting passion for learning. 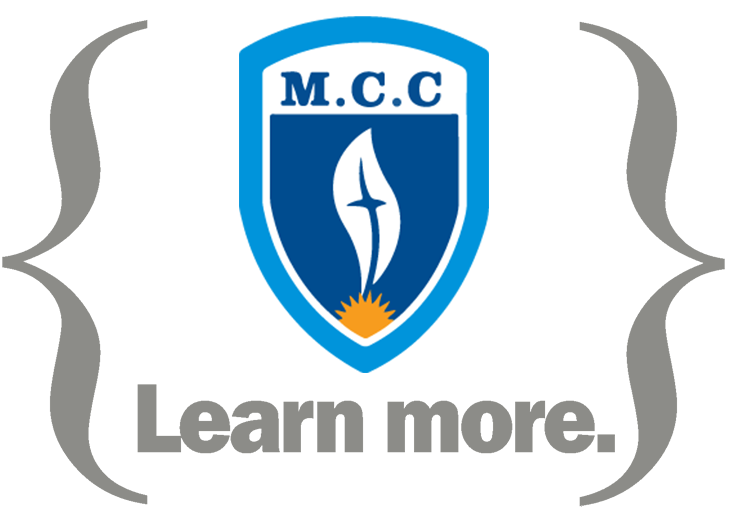 MCC offers the following subjects: Mathematics, Physical sciences, Combined science, History, Geography, Accounting, Business studies, Religious studies, Biology, Computer Studies, English (First Language) and Afrikaans (Second language). 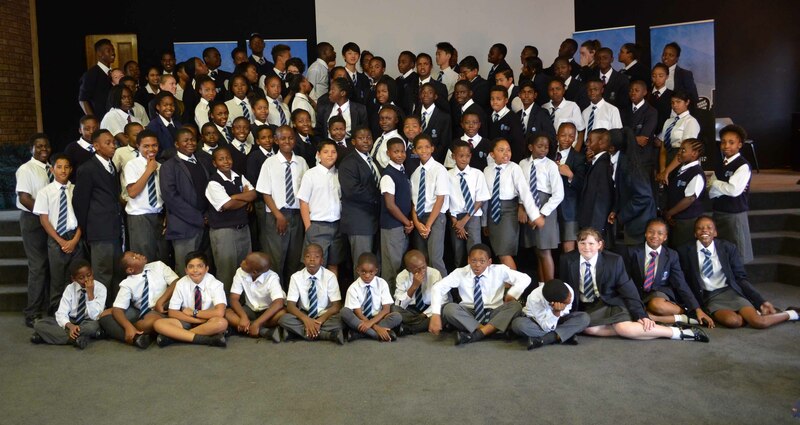 Midrand Christian College is extremely proud of all of our students' achievements. 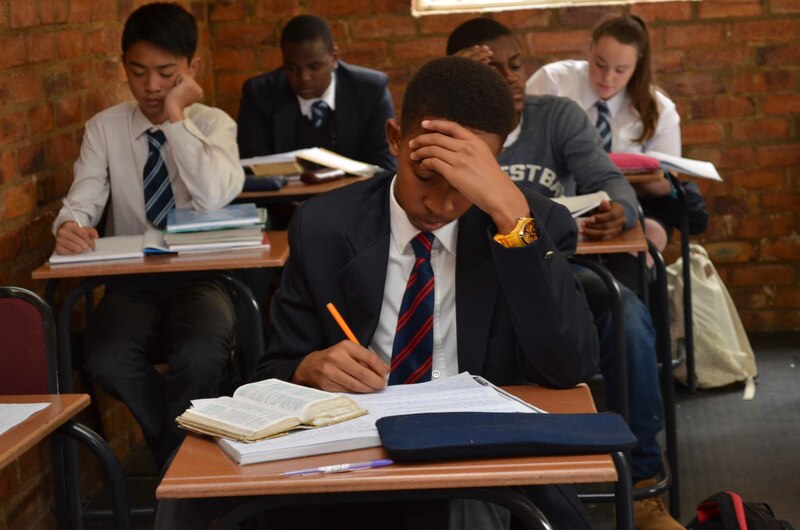 Application for admission to the college is open to all confessing Christians irrespective of gender or ethnic origins that satisfy the requirements as detailed in the Constitution and related Policy Statements of the college. © Copyright 2016 Midrand Christian Collage - All Rights Reserved. Credits.